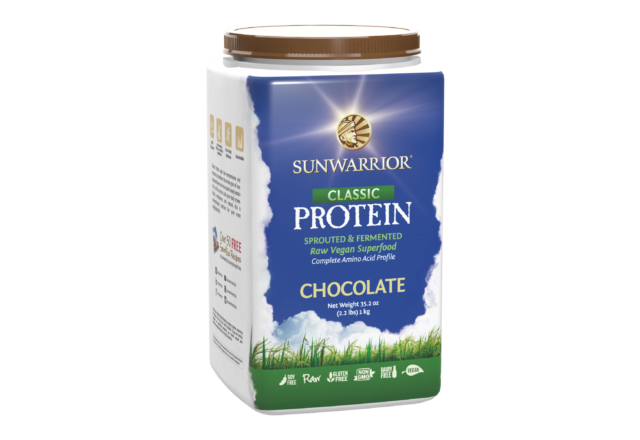 Classic Protein relies on the simple power of raw whole-grain brown rice, including the endosperm and bran, to create a gentle protein that still stacks up to the competition in the gym where it matters most. 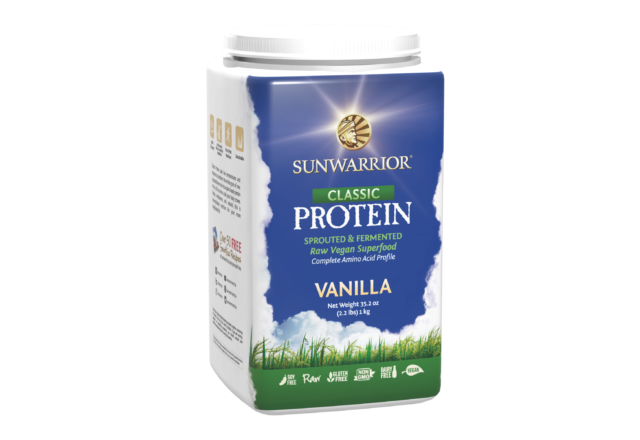 Classic contains all the essential amino acids your body craves in a perfectly balanced profile, won’t slow you down, and is the perfect fit for anyone and any lifestyle. 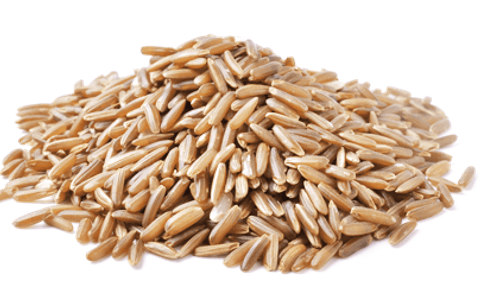 Brown rice provides plenty of protein and fiber while being gentle on the digestive system and kind to those with allergies. This whole-grain superfood is raw, sprouted, and ready to take your workouts to new levels with all the amino acids a growing muscle needs.